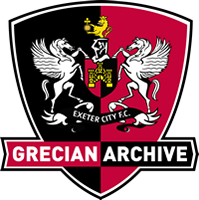 The Grecian Archive - Gosney, Andy. 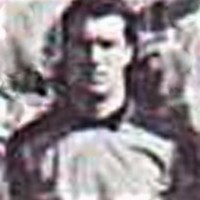 Andy Gosney began his career in 1979 as an apprentice goalkeeper with Portsmouth, later signing pro forms in 1981. Unfortunately for Andy, the ever reliable Alan Knight was firmly in place as the Fratton Park number one, so his chances of first team football were limited. 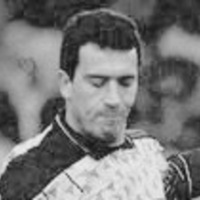 In all Andy made 48 appearances for Pompey between 1981 and 1992, during which he had a short loan spell to York (1991). 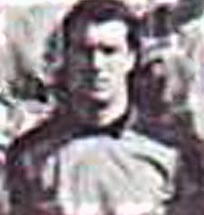 He also appeared for John Cartright's England youth side on a number of occasions, featuring in goal on the day that future England World Cup semi-finalist, Paul Parker, made his debut. 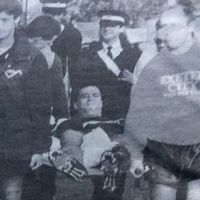 Eventually time was up at Portsmouth and Gosney moved onto Birmingham City, where in a match against Wolverhampton Wonderers he recieved a nasty shoulder injury going for a 50/50 ball with legendary Molineaux forward, Steve Bull. After just one season with the Blues he made his way to St James Park as part of the deal that took Kevin Miller the other way to St Andrews. 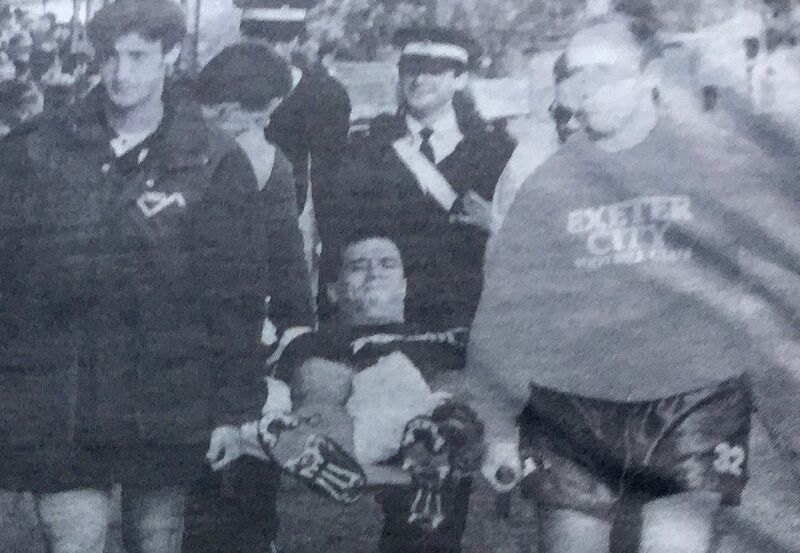 Unfortunately for all parties this move did not work out well, when on his debut, a 6-4 defeat to Reading, Andy was badly injured and stretchered off the pitch, never to play professional football again. Following his career Andy remained in the South West, working in the building trade in the Torquay area.